BUILDER'S OPPORTUNITY! Ridge Place subdivision in Fauquier county has a total of 6 lots (6887-56-7640, 6887-56-9697,6887-56-9940,6887-66-0859, 6887-56-8805, and 6887-56-8655) with County Recorded Construction/Engineering Plans (Call LA for documents). Total approx. acreage is 2.97 acres for all six lots. 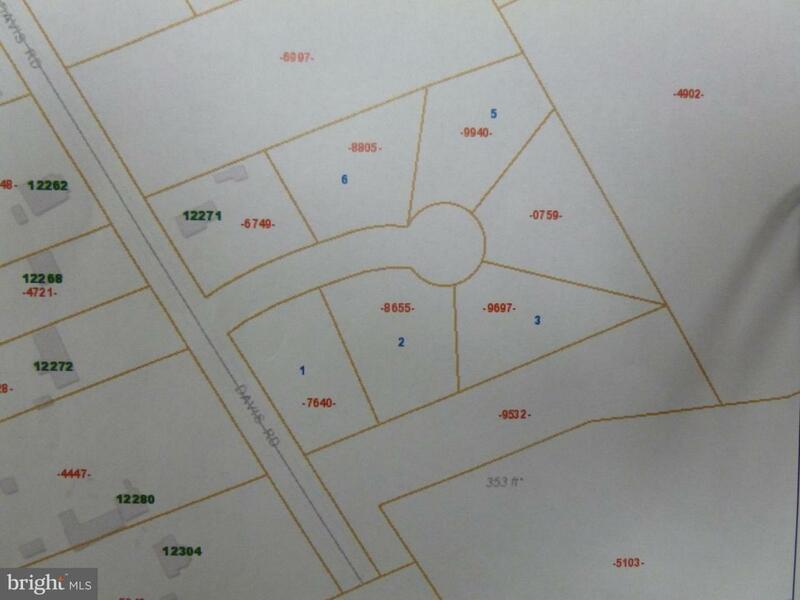 Lots are all wooded, with FCSWA sewer line available.